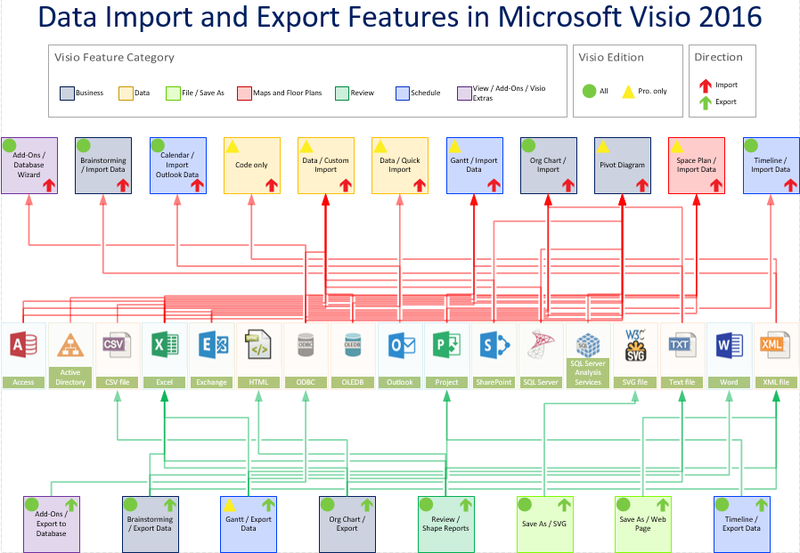 One of my most viewed articles is about the data import and export features in Visio 2010 (see https://blog.bvisual.net/2011/05/24/data-import-export-features-in-visio-2010/ ), so I thought that I should do something similar for Visio 2016. 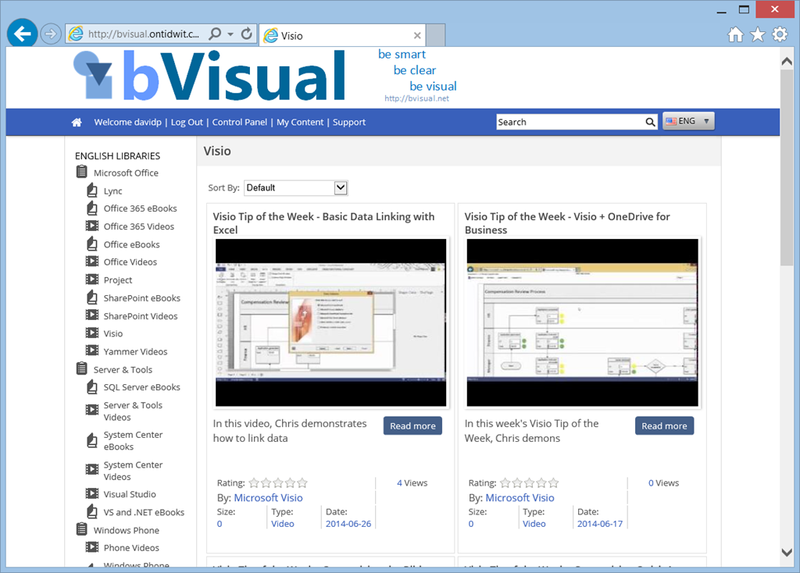 In fact, there is very little change since Visio 2013 …. The download file contains VBA code that I used to connect the shapes together from the data recordsets.